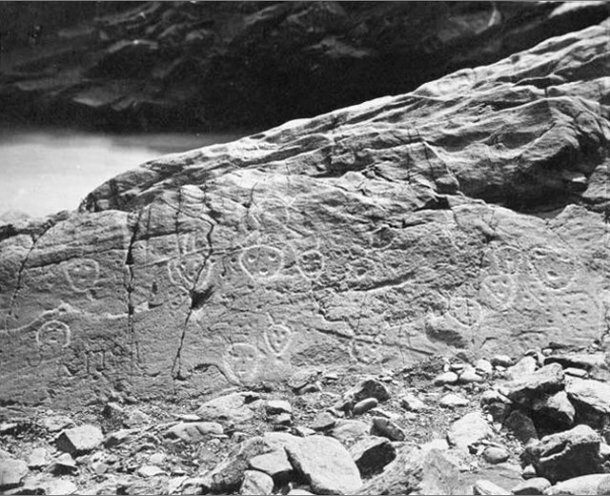 Unrecorded Petroglyphs in the Valley? Petroglyphs and pictographs here in the Pioneer Valley? Well, there is no question they were here. Now we’re left to ponder how many are still decipherable and where do you suppose they reside? The answer is that one never knows. 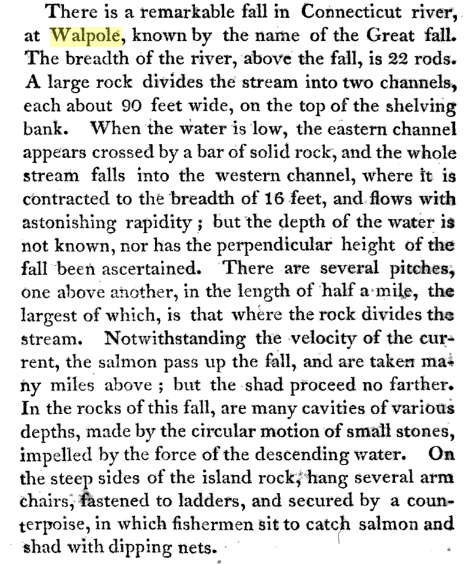 According to Edward F. Lenik, author of “Picture Rocks: American Indian Rock Art in the Northeast Woodlands (2002),” the most likely sites are around water. These shamanistic images show up throughout the Northeast, around lakes and ponds and especially near important riverside gathering places at waterfalls and mouths of rivers, where you’re apt to find carvings of fish, eels, serpents, thunderbirds, effigies, maybe deer or elk or moose, scratched into large stones and ledges, including midstream outcroppings splitting a river, and others jutting far out from the shoreline to provide natural entry and exit points for ancient canoe travelers. 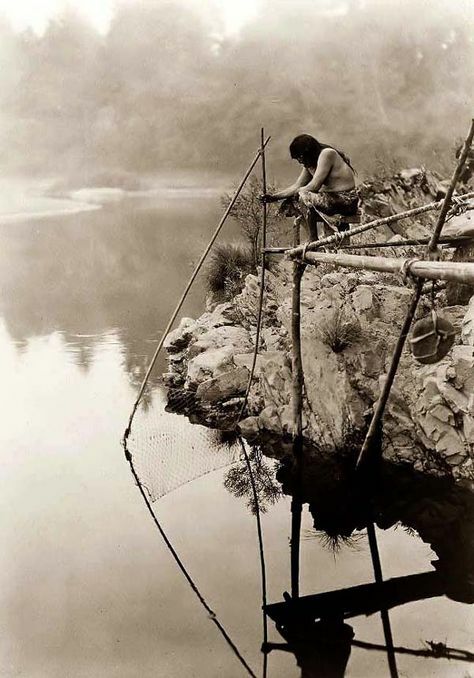 Remember, rivers like the Hudson, Connecticut, Merrimack, Penobscot, Saco and many others were our native peoples’ interstate highways when Europeans arrived on the scene. 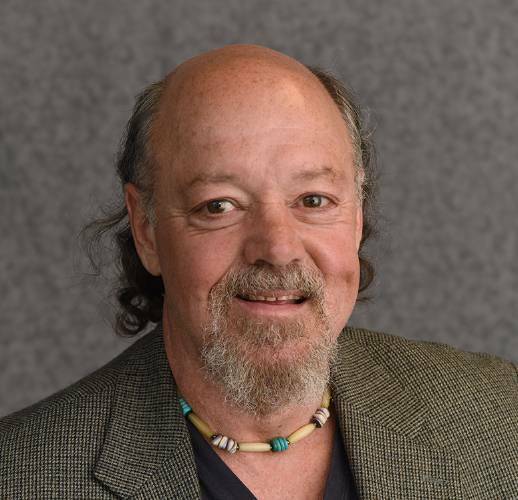 Read Gary’s column musing on this topic in the Greenfield Recorder. 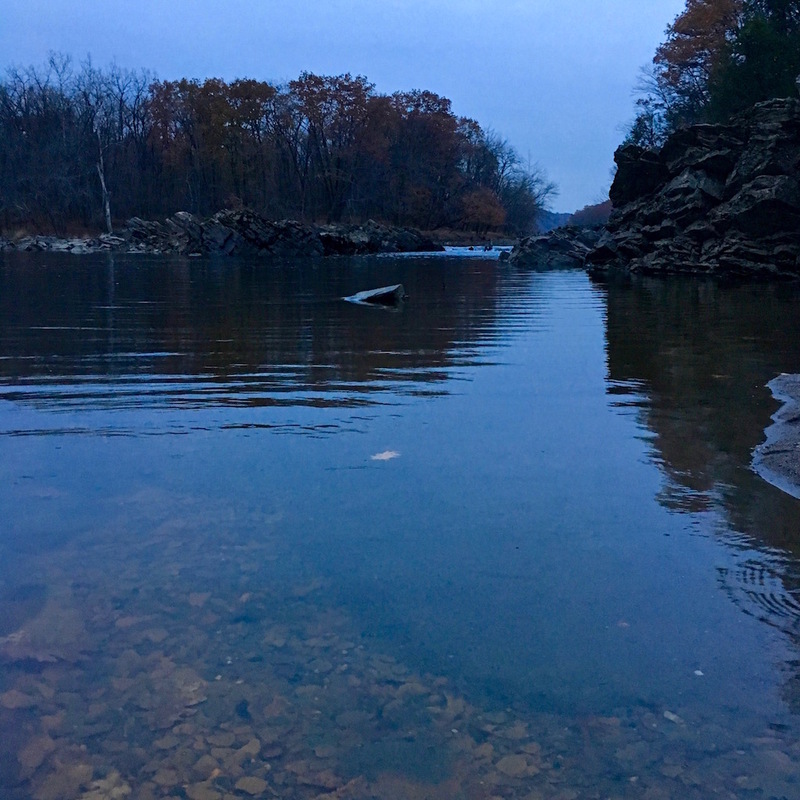 Posted on January 25, 2018 Categories AwikhiganalTags Connecticut River, Gary Sanderson, Greenfield Recorder, Kchi Pontekw, Kwenitekw, petroglyphs, rock art, sacred landscape, Sokwakik, spirit, WantastegokLeave a comment on Unrecorded Petroglyphs in the Valley?